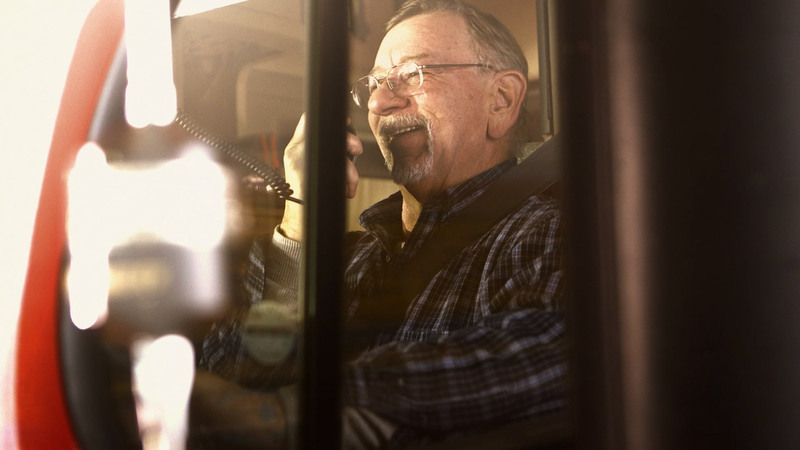 Idella has been in the trucking business for 53 years, with over 40 of it driving a big rig. She currently runs team, hauling high security loads throughout 48 states and Canada. She was named 2017 TA/Petro Citizen Driver of the Year and there is a North Little Rock Arkansas Petro location named after her. 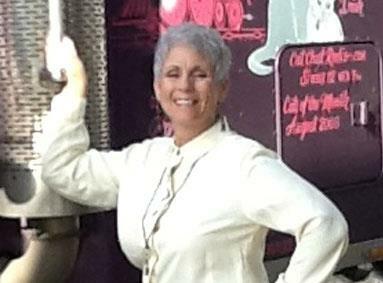 She also serves on the board of directors of Real Women in Trucking, Operation Roger and Trucker Christmas Group.